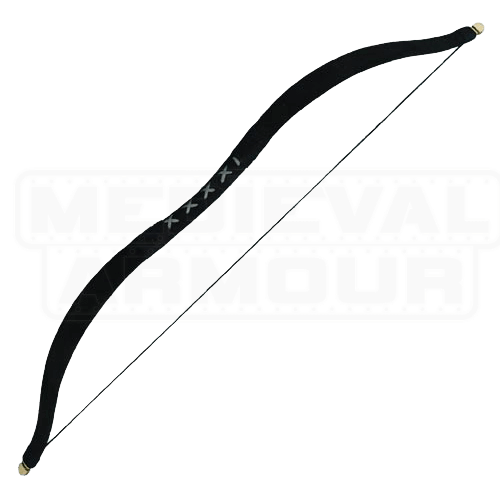 This is a durable and authentic looking bow that is perfect for LARP. 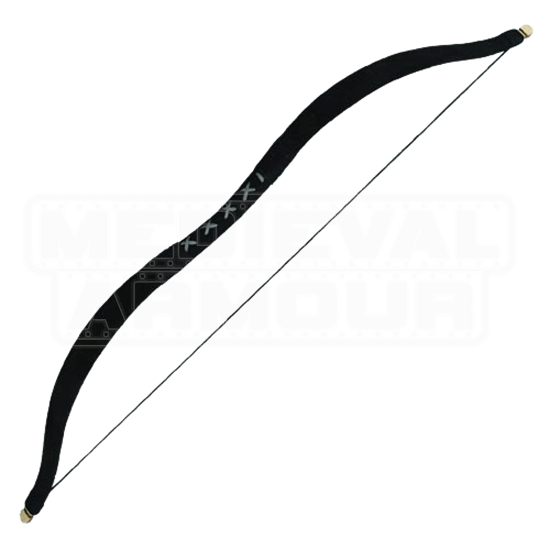 With its light draw weight, this bow will make a safe and fun addition to the game. The Small Squire LARP Bow pulls about 24 pounds at a 26 inch draw length and is completely made of fiberglass and then covered in suede so it fits it perfectly with period themes. The bow can be used by left or right hand shooters and has a nice suede wrapped handle. These also make for great Youth bows.